Welcome to The Village at Folkstone! The Roxbury is a hit! 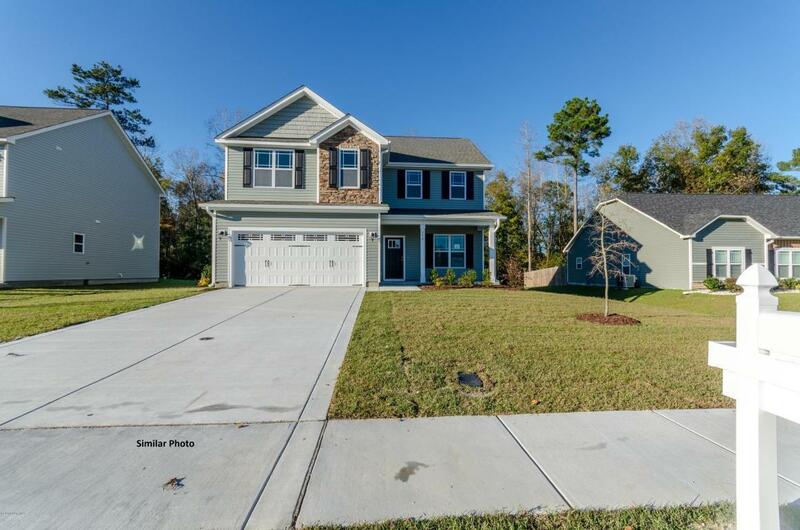 This fantastic new three bedroom home with a bonus room has GRANITE countertops in the kitchen and a fireplace in the family room. 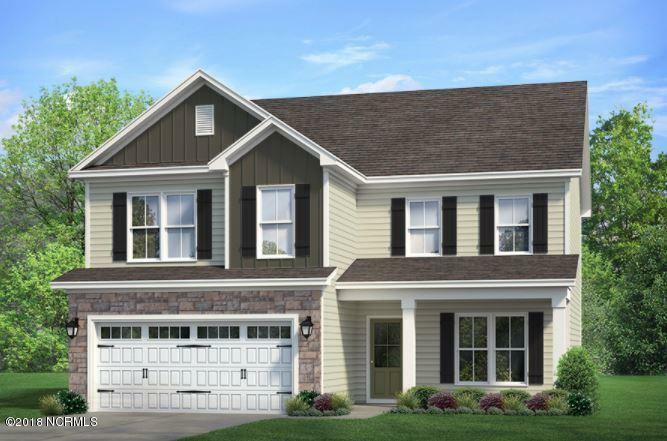 With over 2000 heated square feet and two car garage you will have plenty of room to spread out! 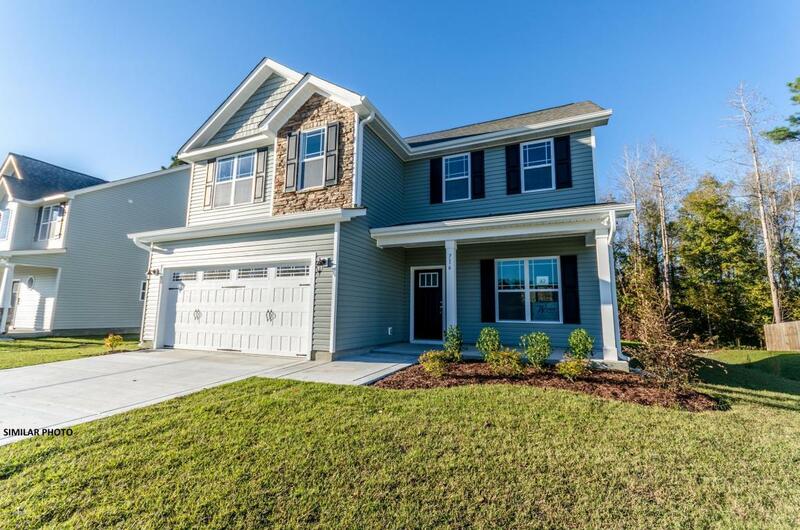 The covered front porch invites you in, the open floorplan welcomes you, and features such as the upstairs laundry room provide an ease of living that you can't help but fall in love with. 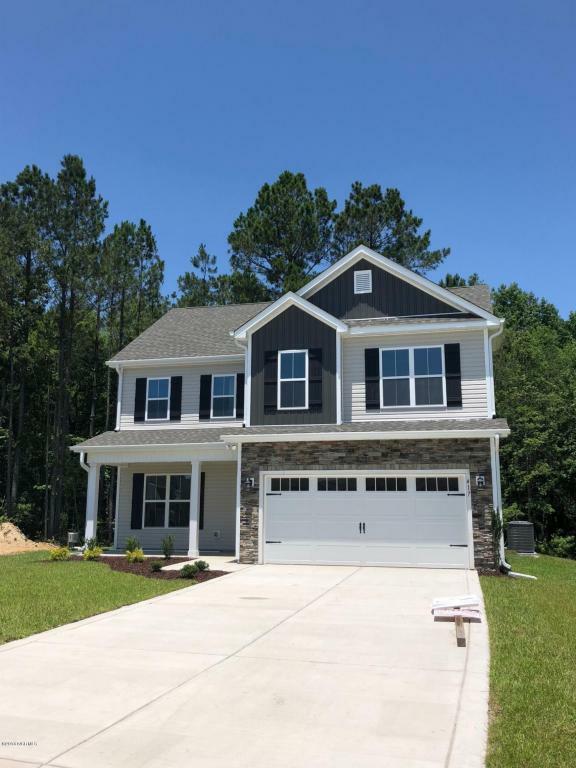 Choose the Roxbury as your new home and be near Sneads Ferry's back gate to Camp Lejeune and local beaches! *This lot contains Wetlands. Preferred Lender, Wade Coble at TowneBank is offering $2500 in closing cost assistance when you use him. Please note that pictures are ''Similar Photo''s ONLY. Call for Included Featuresand Color Selections Sheets for specific questions. Builder reserves the right to alter floor plan specifications and features.